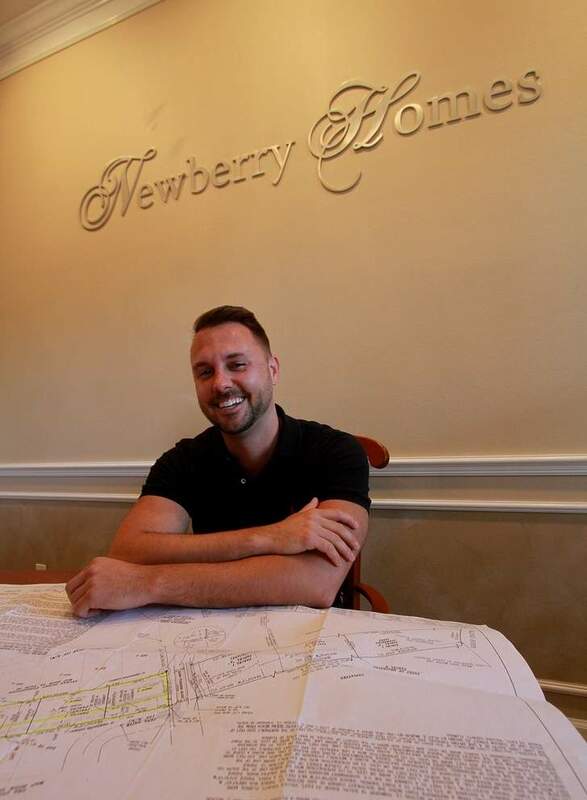 With the home real estate market improving, the father-son owners of Newberry Homes, a company that builds custom homes, are getting into the development game. Rotating arrow will clear once the form has been sent. Interested in taking a tour? We hope you enjoy the tour. To learn more about Newberry Homes, call us today. Please enter your email address to get the latest news, project updates, and event information for Newberry Homes!